The Better Business Bureau’s Wise Giving Alliance has noted Bread and Water for Africa’s® efficiency and found that Bread and Water meets the “Standards for Charitable Accountability”. The Combined Federal Campaign (CFC) is the world’s largest and most successful annual workplace charity campaign. The CFC gives Federal works the opportunity to designate part of their paycheck to charities. 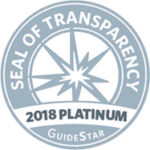 All CFC charities are reviewed annually for evidence that they are providing services on a national level, as well as public and financial accountability. 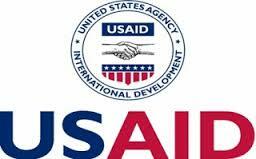 Bread and Water for Africa® is proud to be partnered with the United States Agency for International Development (USAID) certified as a registered Private Voluntary Organization (PVO). With its origins in the Marshall Plan, USAID seeks to work with organizations that are making an effective, long-term difference in the lives of those suffering from disaster and endemic poverty -organizations like Bread and Water for Africa®. 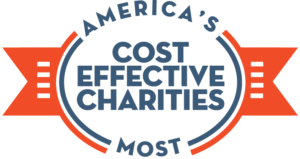 America’s Best Charities (ABC) is an IRS-recognized 501(c)(3) nonprofit association. Only charities that meet the highest standards of public accountability and program effectiveness can become ABC member charities. Bread and Water for Africa is recognized as a member of ABC.